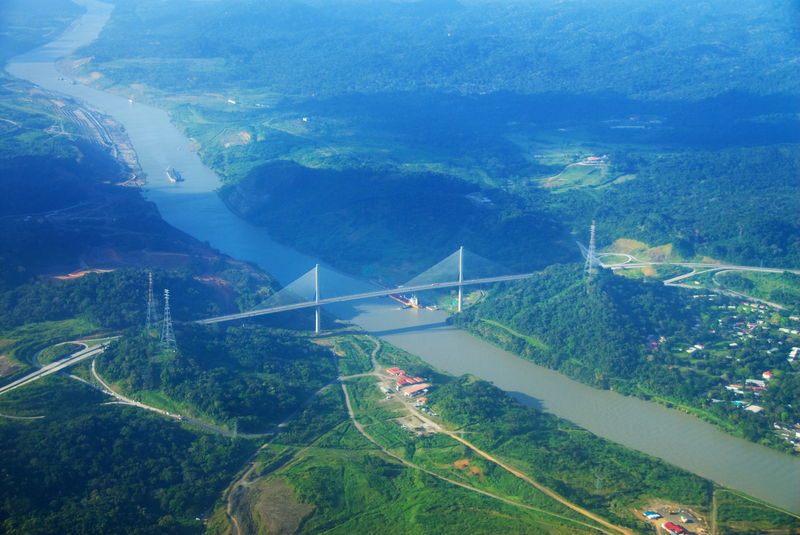 The Panama Canal Authority (ACP) yesterday celebrated the first anniversary of the opening of the expanded waterway, described as a game-changing event in the history of maritime transport. ACP said the expanded canal’s inauguration on 26 June 2016 had resulted in “redrawn global trade routes”. The first post-panamax vessel to transit the canal was the specially renamed 9,443 teu Cosco Shipping Panama. Prior to the $5.2bn upgrade and widening of its locks, the 77km canal linking the Pacific Ocean with the Atlantic was restricted to vessels of about 5,100 teu. Since then, the ACP said, more than 1,500 neopanamax vessels had transited the canal, of which 51% were containerships that included 13,000+ teu vessels, such as the Hapag-Lloyd-operated Valparaiso Express. According to the ACP, 15 out of the 29 liner services that use the canal now deploy neopanamax vessels, with the majority of these linking Asia with the US east coast. The knock-on effect of the bigger ships has been particularly strong growth in throughput through US Gulf and east coast ports. 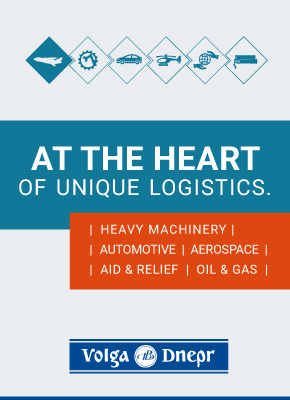 For example Jacksonville Port Authority said it had seen a 13% growth in Asian container shipments in its first half of fiscal year 2017, compared with the same period of the previous year. Looking forward, the ACP said it had plans to concession a ro-ro terminal to serve as a centre for vehicle redistribution as well as machinery and heavy lifts, along with a 1,200ha logistics park to strengthen logistics services in the region. Moreover, ACP said it would “continue to advance plans for the Corozal Container Terminal” in the form of a five-million teu design and develop finance-construct-operate-and-maintain 20-year concession. ACP ‘voided’ the initial tender in March after initial interest from seven bidders, including APM Terminals, PSA and Terminal Link, went nowhere. A relaunch date for bidding is yet to be announced. Meanwhile, for panamax containerships, the opening of the expanded canal represented the “final nail in the coffin” for the former workhorse vessels of the 102-year-old waterway. Alphaliner estimated that some 80 classic panamax containerships of 4,000-5,100 teu would effectively become redundant from the transpacific tradelane. Indeed, in a very short period following the opening, carriers began cascading bigger ships into their networks to take advantage of the economies of scale. As a consequence, 40 panamax boxships were quickly added to the charter spot market, resulting in a collapse of daily hire rates in the sector to below operating cost. Many of these redundant vessels were eventually sold for scrap, including the youngest ever non-damaged vessel to be recycled, at just seven years old.